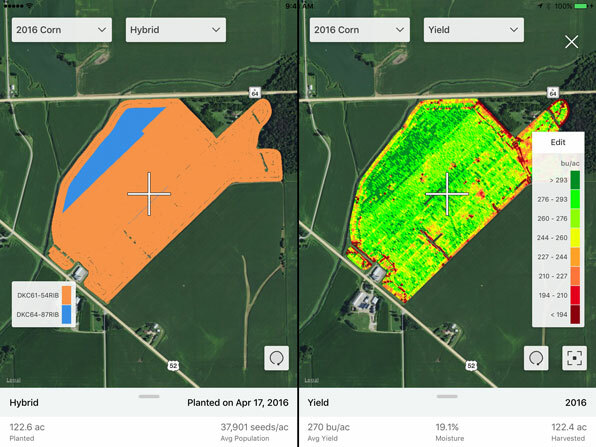 Use digital maps to compare critical field data layers and determine how agronomic practices can impact yield. Generate crop performance reports and pick the best seed for next season. 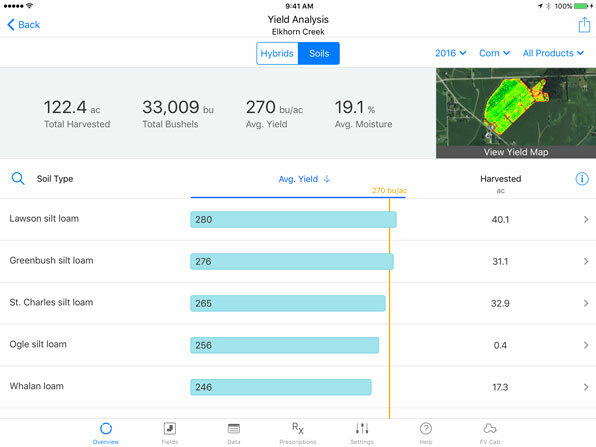 Use side-by-side maps to compare critical data layers in your field, including yield, soil maps, application rate, seed population rate and more. 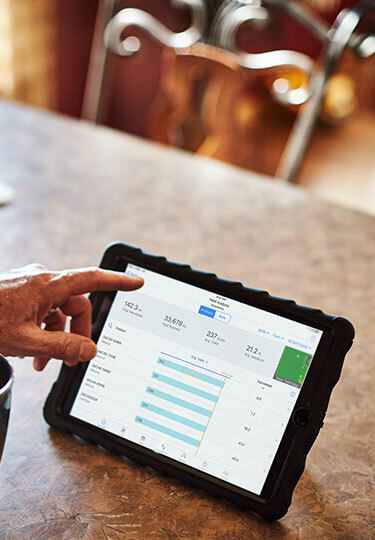 Easily analyze performance by hybrid, soil type, or by your customized regions, so you can make the best agronomic decisions year-round.  Use your data layers to identify and save field regions for deeper analysis. 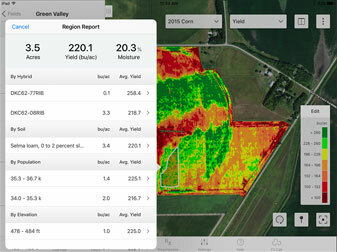 Then, measure the impact of your agronomic decisions on yield in each region after harvest. It's made it a lot easier for us to be better farmers. Uncover valuable field insights with satellite imagery.